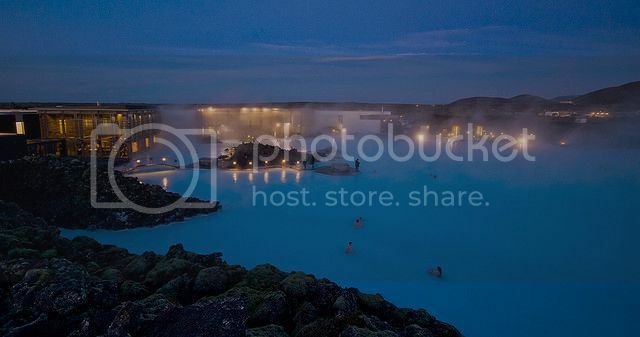 One of the most pleasant things you can do for fun in northern Europe is to visit the Blue Lagoon in Iceland for a full day spa session. The Blue Lagoon boasts stunning turquoise blue water and it's the biggest geothermal spa in the world. A day at the Blue Lagoon is a totally awesome experience, especially after a log day exploring the Golden Circle route. The Blue Lagoon also boasts a stunning location in the middle of a lava desert, which is even more dramatic at night when the lagoon is beautifully illuminated. Dog sledding excursions are without a doubt, one of the most popular winter activities you can do in northern Europe and what better place to take a dog sledding trip than in Greenland? Dog sledding in Greenland is an unrivalled experience because of the dramatic snow-covered landscapes and many opportunities for spotting icebergs and seeing breathtaking fjords. 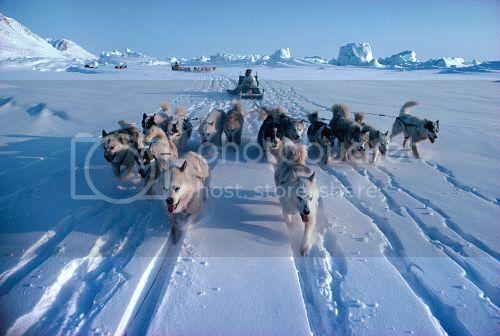 The most popular areas in Greenland for dog sledding are Ammassalik, Ilulissat, Kangerlussussuk and Tasiilaq. If you're interested in dog sledding trips in Greenland be sure to check out “Greenland Travel” and East Greenland” for more info on tour operators and prices. Ski touring is definitely a popular pastime in Europe and it's a great outdoor pursuit you certainly want to plan for when visiting northern Europe. Ski touring is hugely popular because it combines the features of backcountry skiing, hiking and mountaineering. 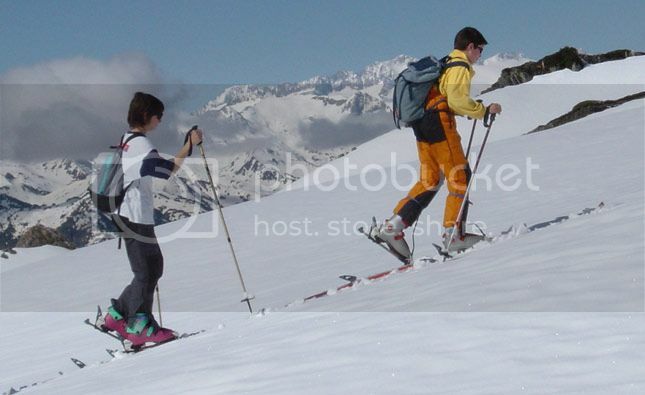 With ski touring, your heels aren’t attached to the back of your skies so you’re able to walk and climb naturally. The Nordic countries of Iceland, Sweden and Norway boast great areas for ski touring such as the Abisko National Park (Sweden) and the Troll peninsula of Iceland. 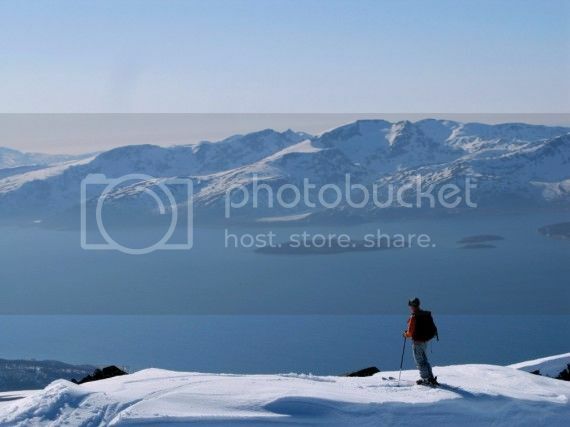 However, one of the best spots for ski touring in Europe has to be the beautiful Lyngen Alps of Norway because of its pristine powder slopes, majestic fjords and nice opportunities for boat rides. When planning a ski touring trip to the Lyngen Alps, it's best to plan excursions through Lyngen Lodge, or hire a UIAGM mountain guide from operators such as “Mountain Spirit Guides” and “Ascent Descent”. A trip to northern Europe would, of course, not be complete without seeing the famous Aurora Borealis. Northern Europe actually happens to be one of the best regions in the northern hemisphere to see the beautiful Northern Lights. 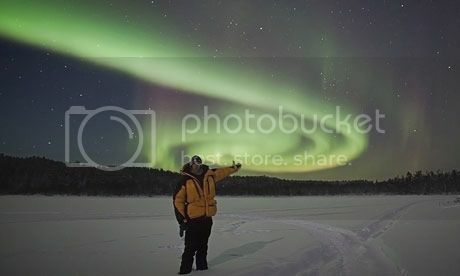 As far as spots to see the lights, you’re definitely spoiled for choice, though the best places to see the northern lights in northern Europe have to be in Scandinavia in places such as Tromso (Norway), the area around Abisko (Swedish Lapland), Luosto (Suomi) and Þingvellir National Park (Iceland). There’s no better way to explore northern Europe than on cruise. Taking a cruise is definitely one of the best things to do in northern Europe because you’ll get to see and experience much of northern Europe in a fairly short space of time. Most northern Europe cruises last between 7, 10 and 14 nights and feature stops in famous capital cities such as St. Petersburg (Russia), Oslo (Norway), Stockholm (Sweden) and Helsinki (Finland). 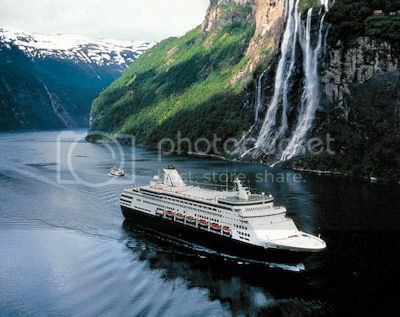 The two most popular types of cruises you can do in northern Europe are Norwegian Fjords cruises and the Baltic Sea cruises, which are offered by top cruise lines such as Celebrity, Royal Caribbean, Holland America and Princess Cruises during the summer months (Jun thru Aug). 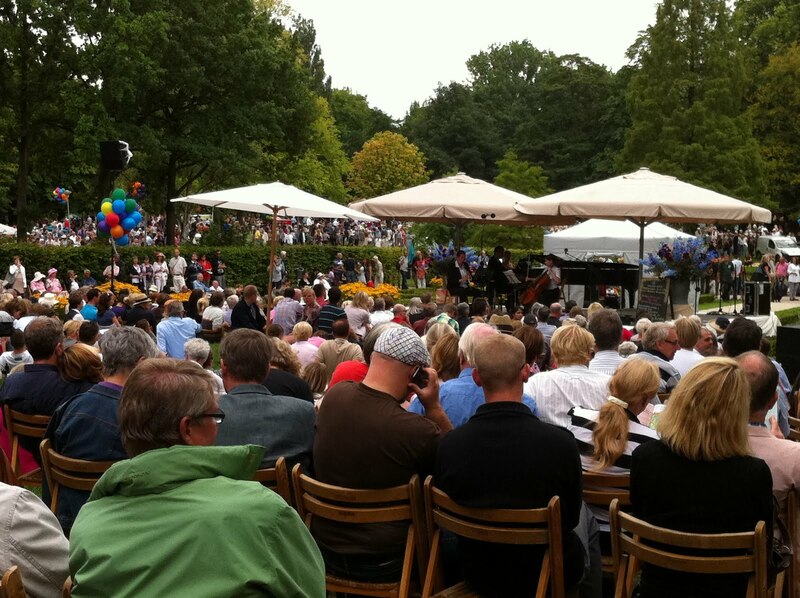 If you’re a fan of amusement parks, you absolutely cannot miss visiting Tivoli Gardens in Copenhagen (opened in 1844) and Bakken in Klampenborg theme park in Denmark (opened in1584). Tivoli is unarguably one of the most famous theme parks in Europe and it's amazing place to be during the spring/summer when the gardens are in full bloom. 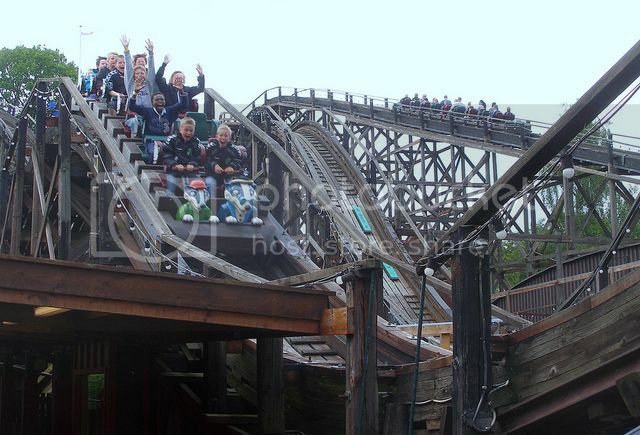 The Bakken theme park is actually the oldest amusement park in the world and it's home to the famous Rutschebanen -The Roller Coaster- which is a classic 1930’s wooden coaster. When planning trips to northern Europe one cannot overlook the Baltic States of Latvia, Lithuania and Estonia. The Baltic States are surprisingly underrated destinations in Europe, yet there are home to charming old towns, stunning squares, gorgeous countryside, lovely churches, medieval castles and palaces such as the Rundale Palace, Jaunmoku Palace, Cesis Castle, Jelgava Palace, the Cathedral of Aglona. 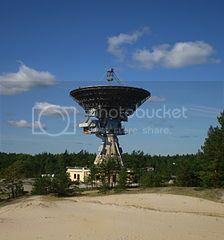 The Baltics also boast a host of other interesting sights such as the secret Soviet bunker in Ligatne (Latvia), the Hill of Crosses (Lithuania), the old radio telescope antenna in the ghost town of Irbene, and the Curonian Spit, which is a pristine 50 mile-stretch of sand dune. One of the best ways to go about touring the Baltic States is by booking an organized tour with tour operators such as “Smart Travel Estonia”, “Vytis Tours”, “Baltic Tours”, “Explore”, “Baltic Holidays”, all of which offer package tours of the Baltics for around €250p/person.